My name is Blaine Burns and I own and operate Black Dog Outfitters with my wonderful wife Jane. Waterfowling has been a huge part of my life since my teenage years. I have worked for Ducks Unlimited as a biologist and area manager for 17 years and have studied, developed and maintained waterfowl habitat across the Canadian Prairie Provinces in that time. I started Black Dog Outfitters in 1997 and have provided high quality waterfowl hunts for clients since then. It is my sincere wish to provide my clients with the best trip possible. If you book with me you have my word that I will do everything I can to make it happen! 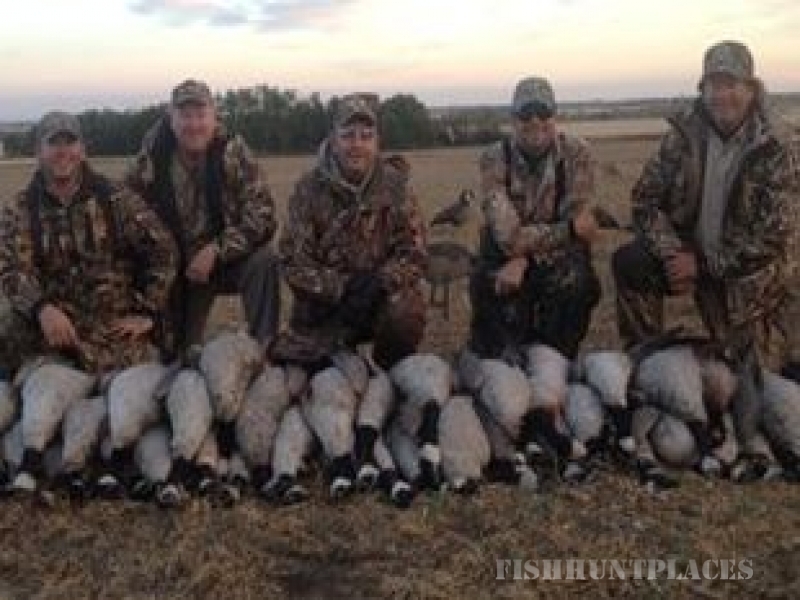 Experience Hunting in Alberta; a bird hunters paradise offering abundant waterfowl and liberal limits. 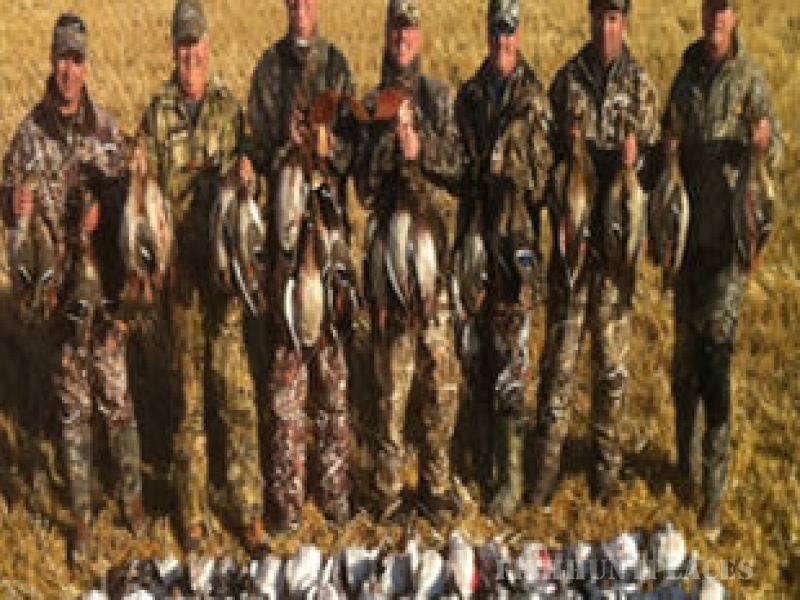 Waterfowl hunting is exceptional because Alberta acts as a major migratory staging area. 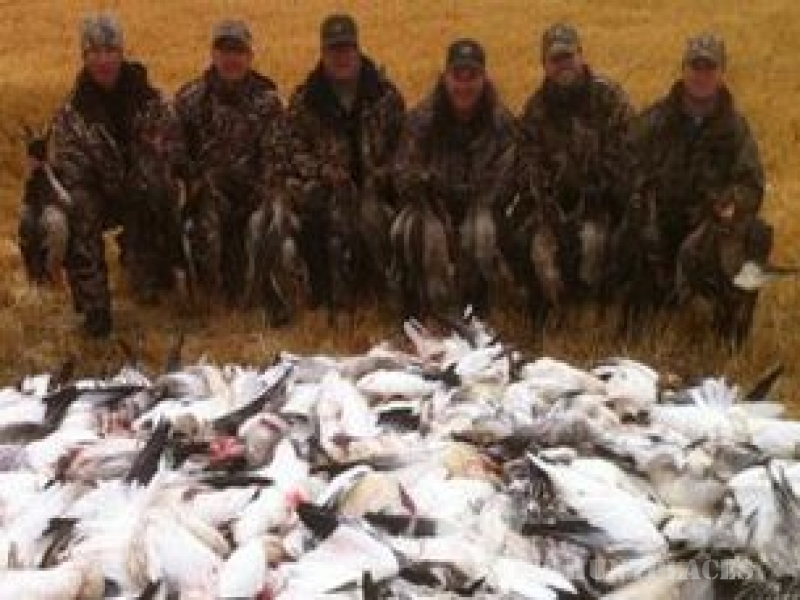 Our Mission here at Black Dog Outfitters is to provide outstanding waterfowl and upland bird hunting in friendly Alberta, Canada. 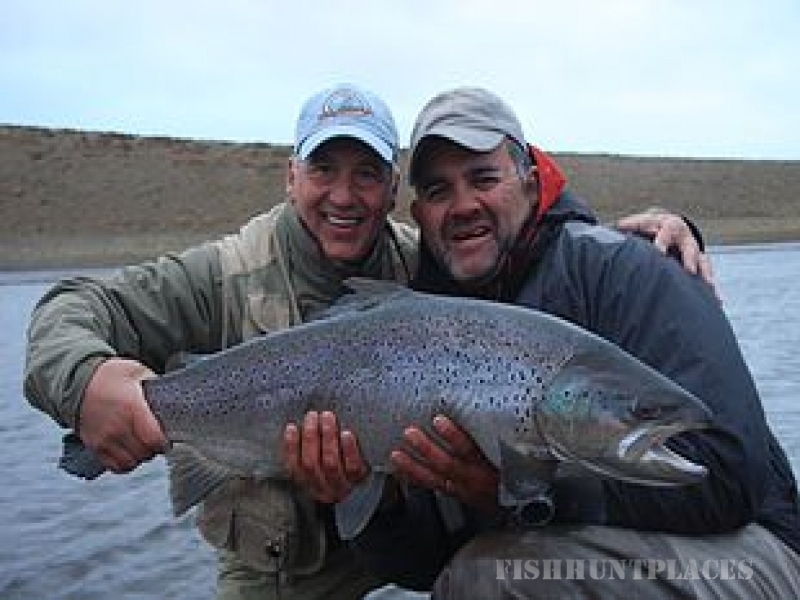 We also arrange trips to Uruguay and Argentina , South America for doves, pigeon, ducks, perdiz and some fishing! 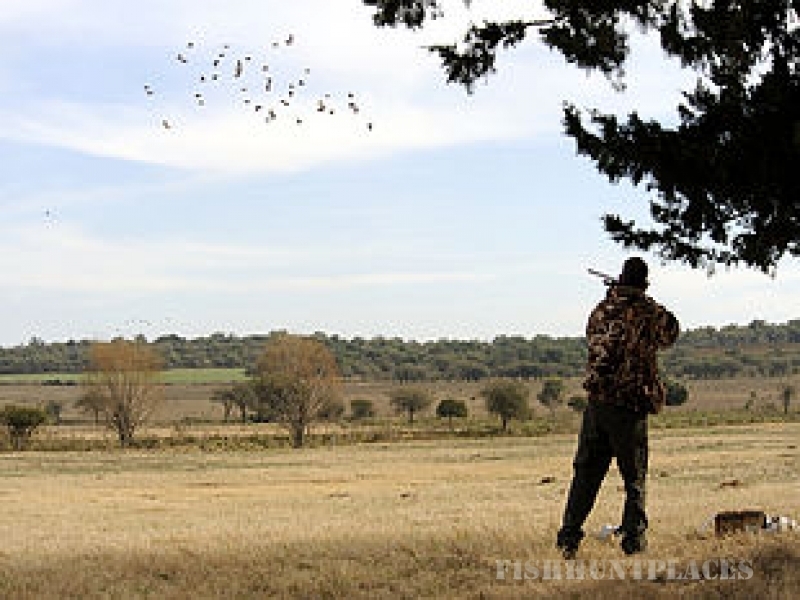 Hundreds of lakes & "potholes" surround our hunting region as well as barley, wheat, and pea fields allowing us the opportunity to provide you with a goose and duck hunting experience of a lifetime. 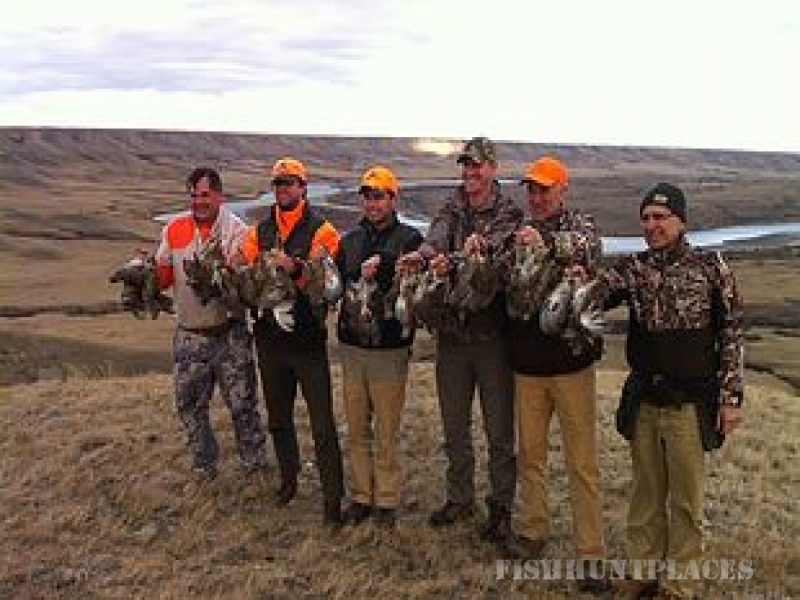 A typical hunting day is to wake early, have coffee, muffins, cereal or toast, then head off to the morning hunt. After a brisk morning in the field it is back to the lodge for a full breakfast at around 10 or 11 AM. Then relax, have a nap until about 2 or 2:30 PM when we depart for the evening hunt. Once back for the evening, our cook will have a sumptuous homemade supper waiting for us.